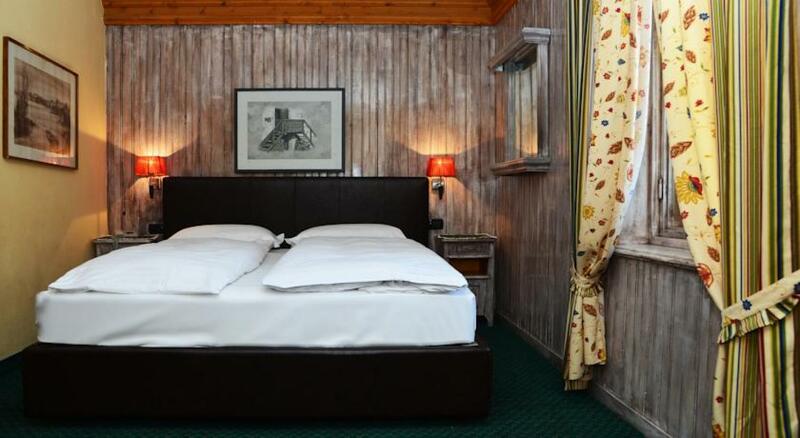 Hotel Alpina in Livigno, historic home of the country, following the recent restructuring, reported the pine centenary, to its former glory, with the addition of new furnishings, to offer its guests a warm atmosphere and a touch of modernity to your mountain holiday in Livigno. 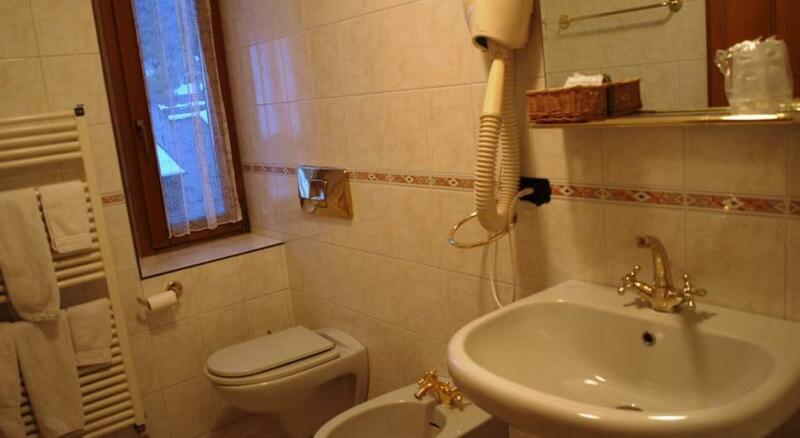 All room type and size with every comfort. 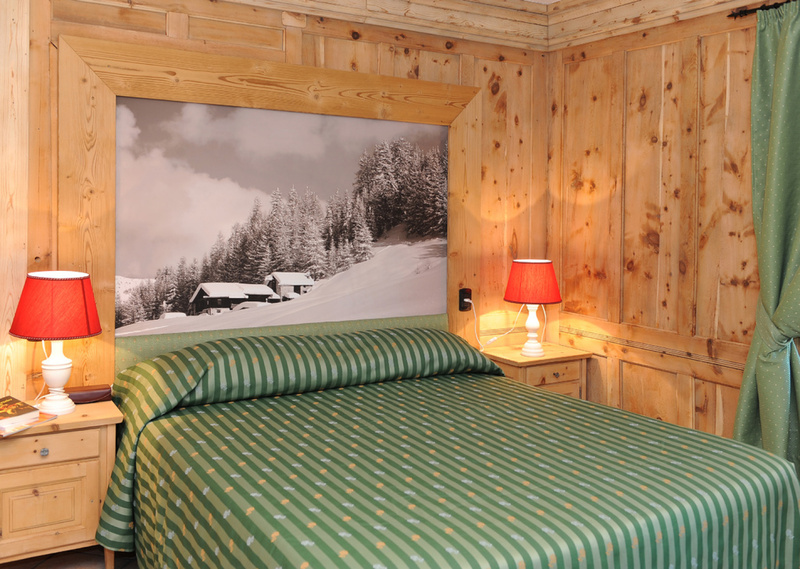 New junior suites have just been made, very spacious, comfortable and flavor characteristics of the best alpine resorts where the holiday in Livigno becomes unforgettable. 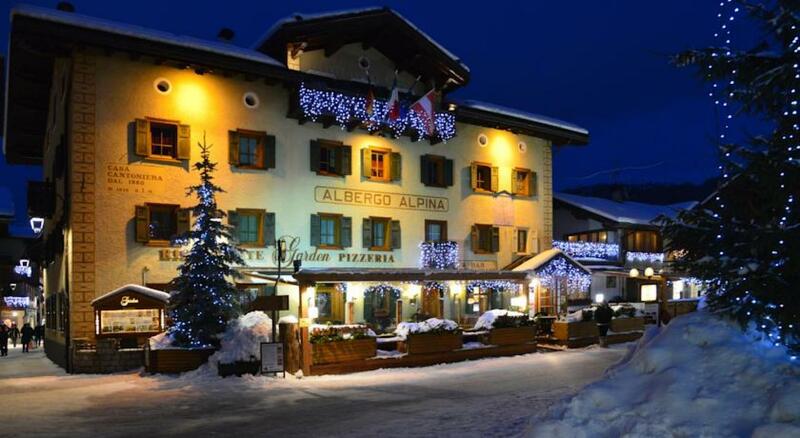 Are you searching Hotel Alpina Livigno, the data you find on this page are copied from the Hotel Alpina Livigno official web site. 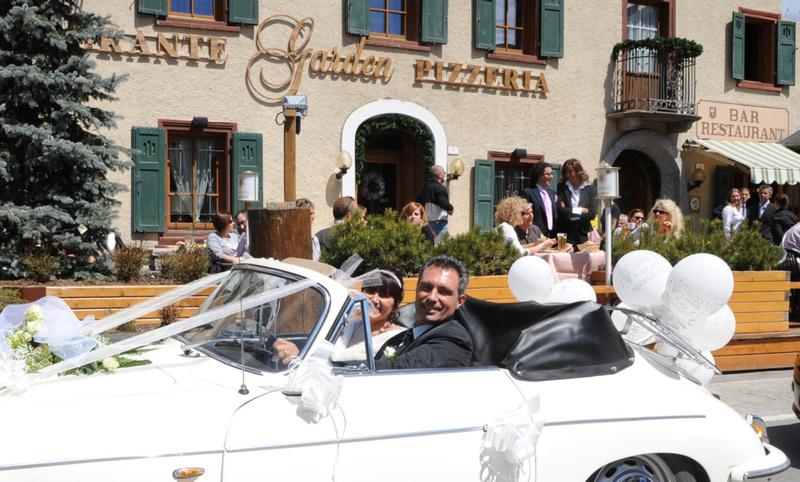 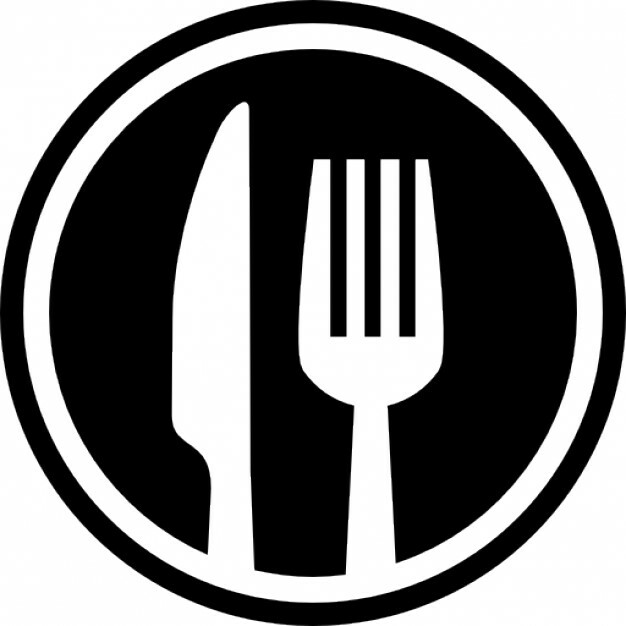 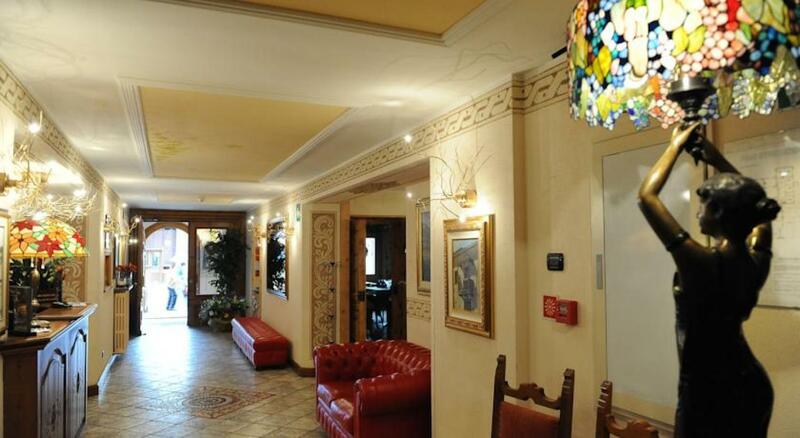 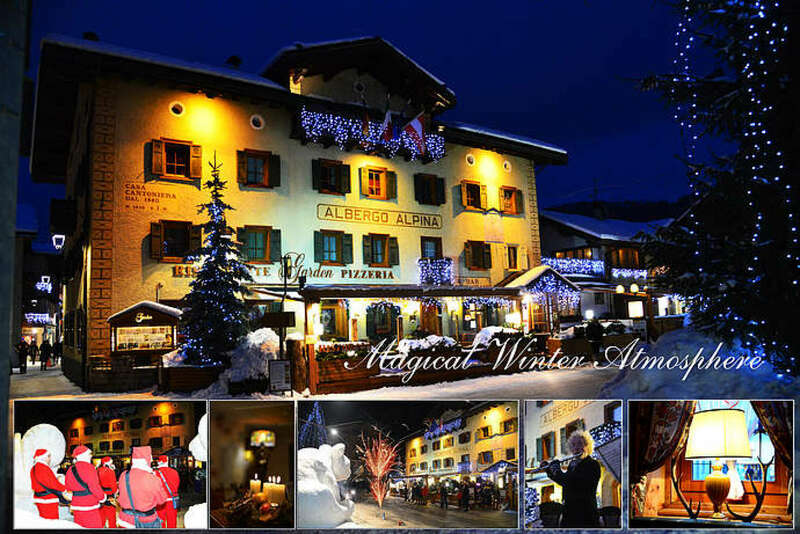 You can contact directly the Hotel Alpina Livigno owner by clicking at the page bottom on Request availability or you can visit the official page CLICKING HERE. 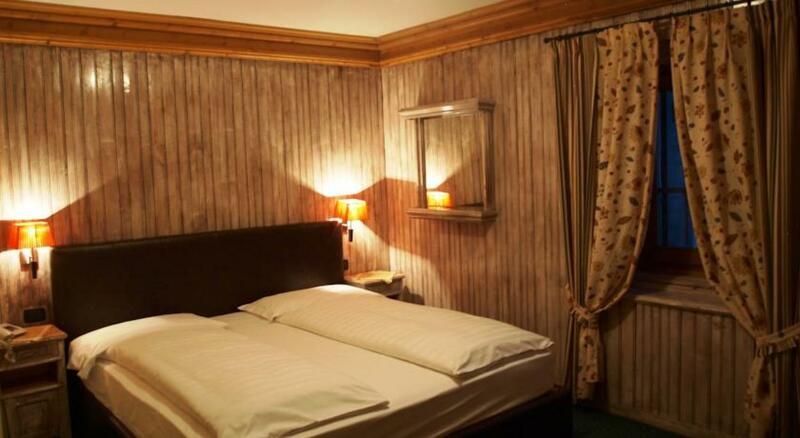 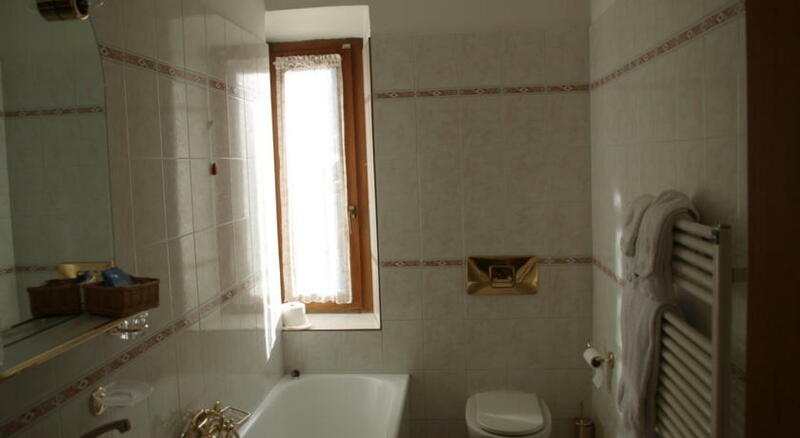 Superior rooms or junior suites very features, antique wooden pine, very spacious, double bed, armchairs sitting area, telephone, wi-fi LCD TV, safe, some with second connecting room for one or two children, bathroom, overlooking the center Livigno. 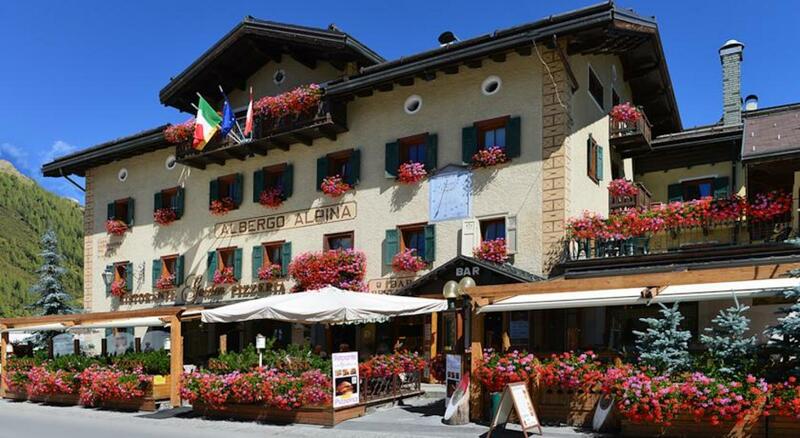 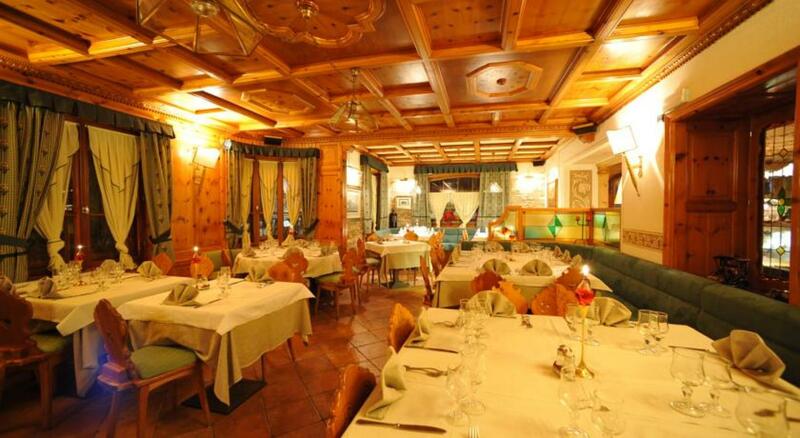 Hotel Alpina Livigno has various types of rooms, standard double or twin rooms, with bath or shower, telephone, safe, heating, some with terrace, Wi-Fi, simply furnished but comfortable. 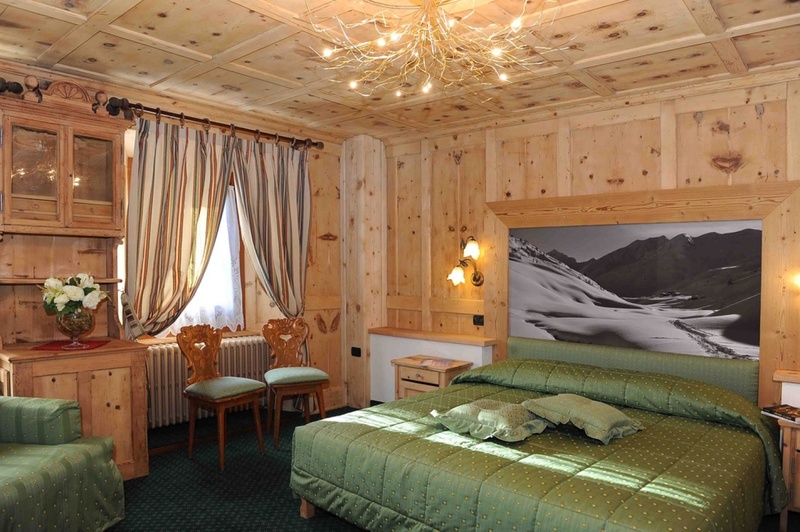 Comfort rooms, twin or double rooms, with extra comfortable bed for eventale child or boy, some with balcony, bathroom with bath or shower, telephone, 32-inch LCD TV, safe, view of the fields or on the slopes in winter, with furnishings COMFORTABLE mountain architecture.